Everyone knows that the perfect bridal look cannot be achieved overnight. Many women choose to make an effort to eat more healthily in the months coming up to the big day, and try out new exercise routines to stay in shape – and the same amount of dedication should go into your daily skincare routine! If you don’t already, you should be using a decent cleanser and moisturiser – at the very least! – twice daily to keep your skin nourished and soft, and to avoid breakouts too. Undereye creams are a popular choice for brides to keep themselves looking and feeling fresh despite what will likely be a number of late nights stressing, but what is most important is to remove dirt and toxins from your skin, and to then ensure hydration and protection from UV rays during the day. The best brands for daily skincare routines are indisputably Liz Earle and Clinique. Although both lean towards the higher end of your beauty budget, spending pounds here is an absolute must, particularly for when you are getting married. Find the best products for your wedding day now! Credits: Liz Earle Cleanse & Polish. The classic Liz Earle Cleanse & Polish exfoliates the skin, removing makeup with one application, and then removing all other traces of dirt and and grime that you collect during the day from your environment with another. Soft, unscented (especially good for all of you with sensitive skin), and very effective, Liz Earle is the top lady for skincare. 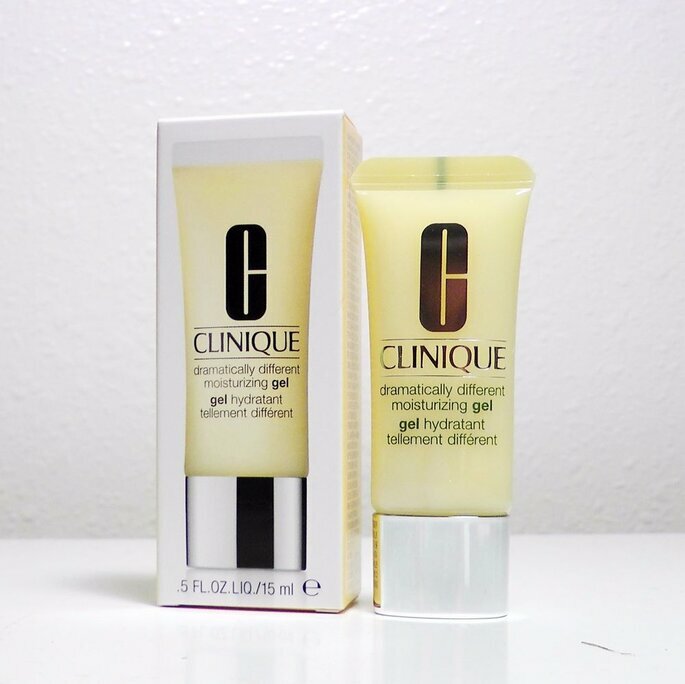 For an excellent moisturiser that will leave your skin baby-soft, Clinique comes at the top of our list of recommendations with its Moisturising Gel. This American brand has been a market leader for skincare for decades – and for good reason! Considered one of the best moisturisers available – for all skin types, from oily to dry, you can’t go wrong. Unless you are well-practiced, we do not recommend attempting a perfect contour on your wedding day without expert advice. Notoriously difficult to get right – not to mention how they often do not look natural! – we would instead direct you towards a simple base layer of makeup instead of contouring, which you can then “decorate” with eyeshadows, mascaras and lipsticks. The best place to start with your base layer is to have a primer. 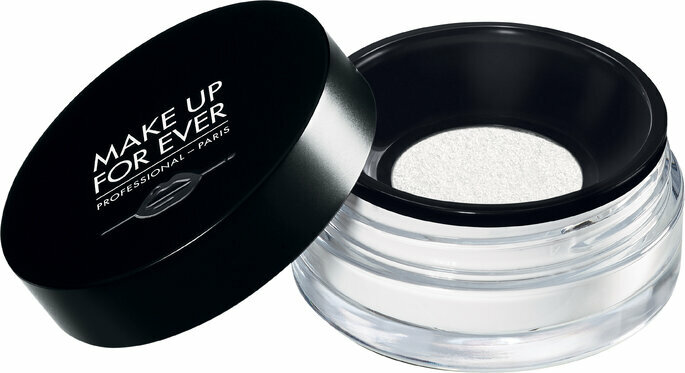 A primer is, essentially, a pre-foundation that allows for a smoother application of resultant products. Ever struggled to get an even layer of coverage with your foundation first thing in the morning? 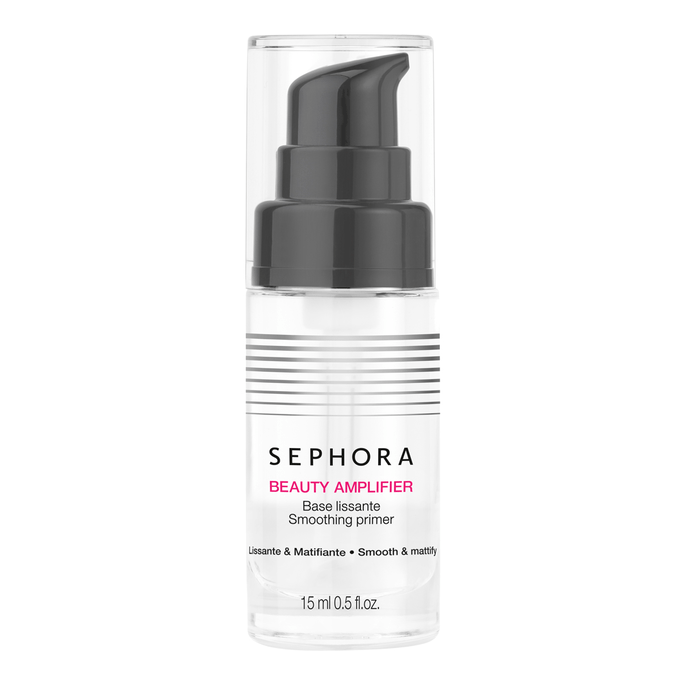 Using a good primer will ensure you don’t have this issue – and, in this instance, we must turn to the infamous Sephora who have excelled themselves with their Amplifier Primer. Only available online, make sure you consult colour charts before purchasing! And before you begin applying foundations, powders and blusher, it is vital to have a good set of makeup brushes. This is the most important day of your life – you can’t use the same powder brush that’s been in your makeup bag for two years! 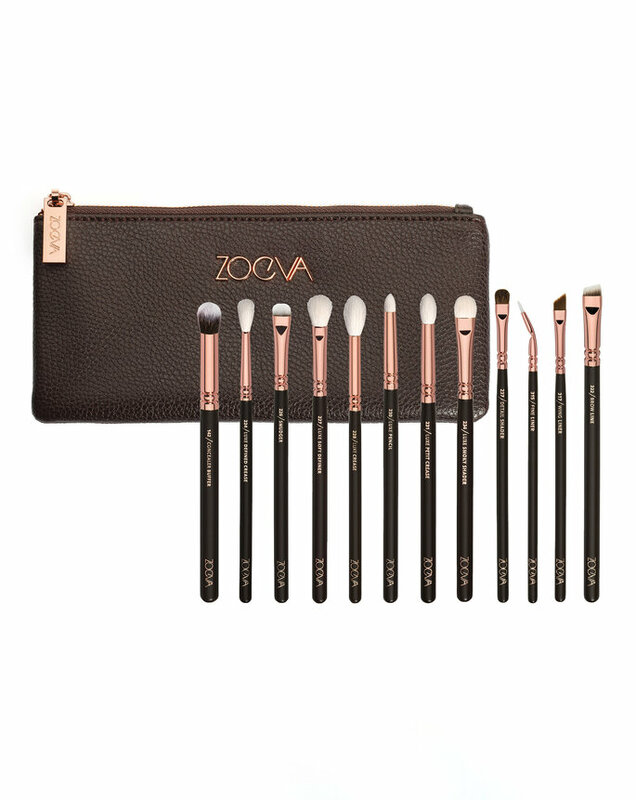 We would heartily recommend the Zoeva Brush Set, which comes with all the tools you could need – and are made of the finest materials to ensure that any closeups from your photographer are as flattering as possible! Having a more lightweight foundation means that you can go to town with your additional coverage without gaining that “painted-on” look (this never looks good, but particularly not on your big day!). 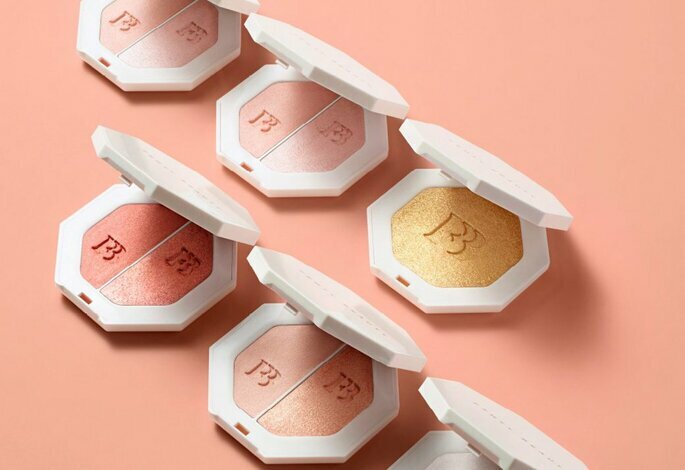 Fenty Beauty’s Freestyle Highlighter is the perfect addition, allowing you to show off those gorgeous cheekbones and create more definition for those aforementioned closeups. Plus… we love Rihanna! Microfinishing powder is a neat little tool for making sure that your foundation and highlighter stays put during the day. If you’re planning on having a nonstop wedding, you may not have the time to stop and reapply or top up your makeup (and we strongly disapprove of the latter! Creating extra layers never creates good photos! ), so use a sealing powder to protect your base layers. If you’re not keen on the powder, there is also a limitless number of setting sprays out there. A few quick pumps and your makeup will be completely set for the day. 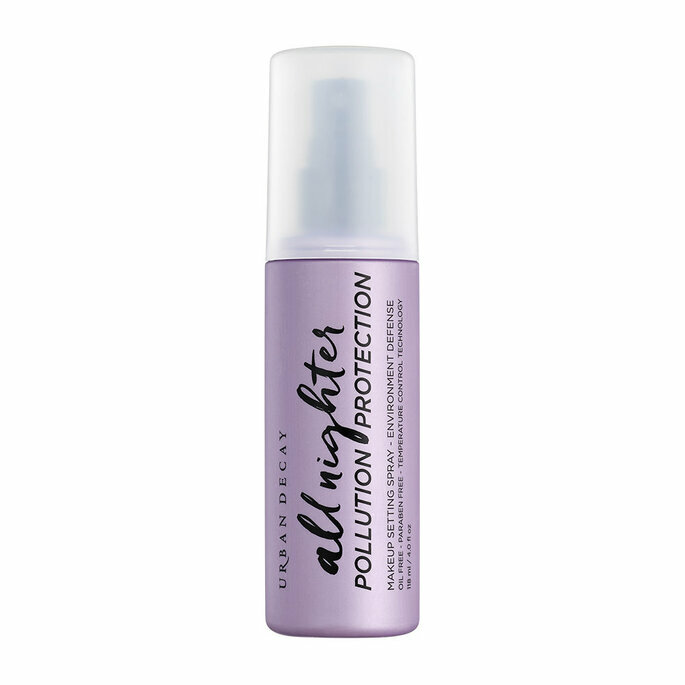 Here, we could recommend Urban Decay’s All-Nighter Setting Spray – if it can keep the makeup on university students on a night out, we are 100% sure that it will cater perfectly for your wedding day. Plus, Vogue says it is the best, so we’re going with them! Unless you have ginger eyebrows, in which case we apologise for the lack of available products, having a tone-appropriate eyebrow pencil is essential for creating a defined brow. If you have fair hair, you’ll want to create definition so that they do not disappear in your photographs – and if you have dark brows, you’ll want to ensure consistency in your coverage. 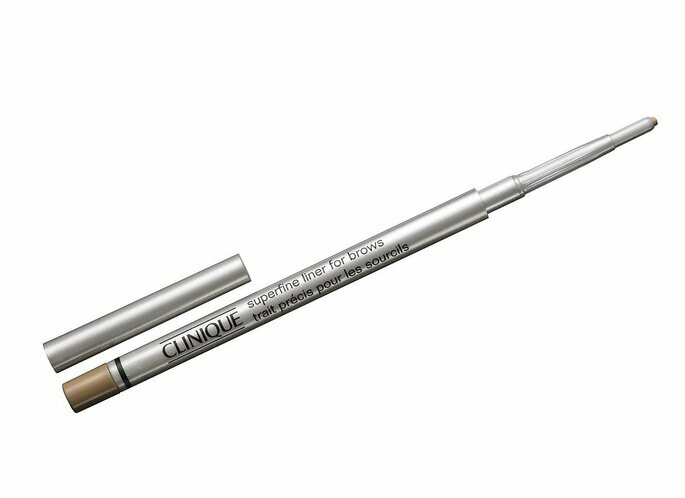 Returning to Clinique, their Superfine Liner comes in four different shades, and is the best brand out there for creating a natural look. Current trend forecasts for 2019 suggest that the traditional bridal look is making a return after a year of decadence and glamour for 2018 – and, aside from the effect this will have on the fashion industry, this means that the neutral palette is back too. 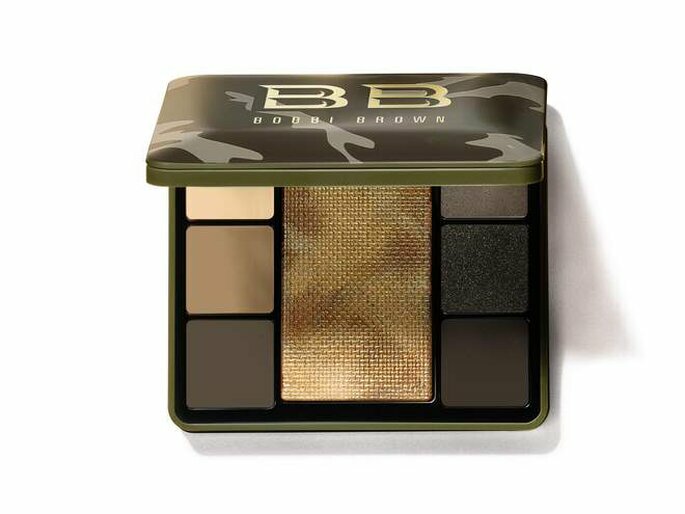 To create a natural eye, then consult with Bobbi Brown for guaranteed quality and staying-power (and also if you want to create a little drama with a smokey eye look – which will never go out of style!). However, if you’re less bothered about what’s “trending” and want to follow your own style for your wedding day makeup, then we would recommend trialling some eyeshadows from Pat McGrath – an offshoot company from Sephora. With palettes that just scream “80s“, try this alternative product for a unique wedding look (which would also be perfect for your themed wedding!). Most women find a mascara that they like early on, and stick with it for the forseeable future. It’s a safe way of ensuring you can do your makeup in the morning without fuss – and also means you avoid wasting money on the “best mascara in the world” which inevitably ends up being a fad. However, if you’re looking for that couture quality for your wedding day, then the best people to turn to are Yves Saint Laurent. Their volume effect mascara as pictured above will give you lashes for days, and their rough-cut brush prevents lumps, ensuring a perfect crest of eyelashes. 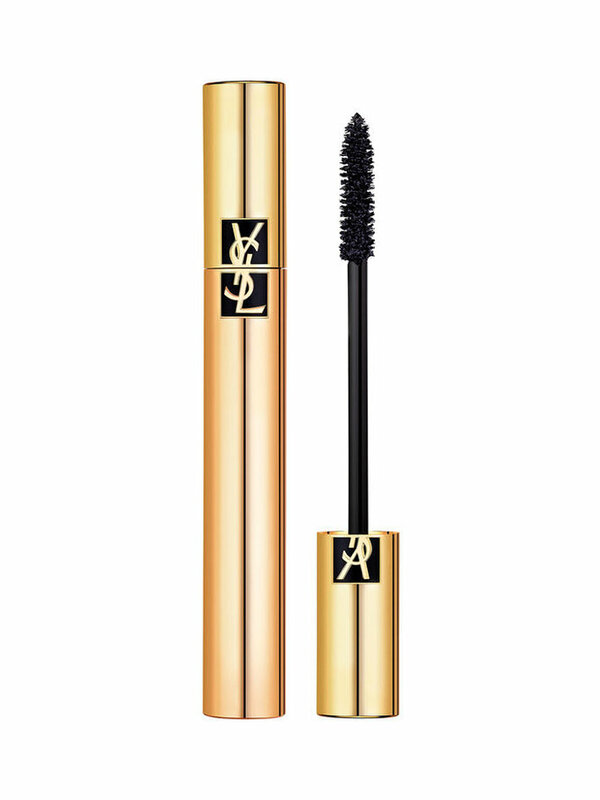 Another good competitor in this area is Chanel – whose mascara emulates the namesake luxury of their brand – but YSL win out with regard to lash length. 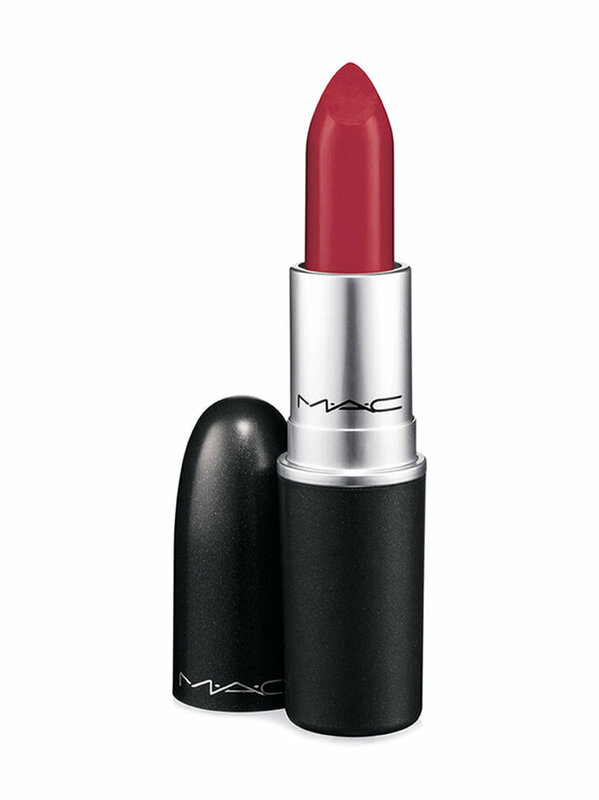 And to finish off your “decorative” makeup, we have to end with the best lipstick in the US – MAC’s Ruby Woo. Perhaps one of the only makeup products where it lives up to the hype, this lipstick has unbelievable staying power, and is also an incredibly vibrant shade of red that veers towards a sophisticated deep rouge, as opposed to a bright rose that turns pink as it wears off during the day. Red is the best colour for a traditional bridal look, but if you’re not feeling too keen on this shade, MAC has plenty of other options: their classical matte lipstick comes in 44 different shades, and then there are the liquid lip colours, lustre lipsticks, amplified lipsticks, and their new metallics range – plus more! There is nothing worse than having to scrub at your eyes to get waterproof mascara off – much less the hideous puffy red eyes it leaves you with, that take at least 10 minutes to go down. It’s your wedding night – nobody has time for that! We have already recommended Liz Earle, and although we cannot doubt its makeup removing qualities, it is designed more as a cleanser. 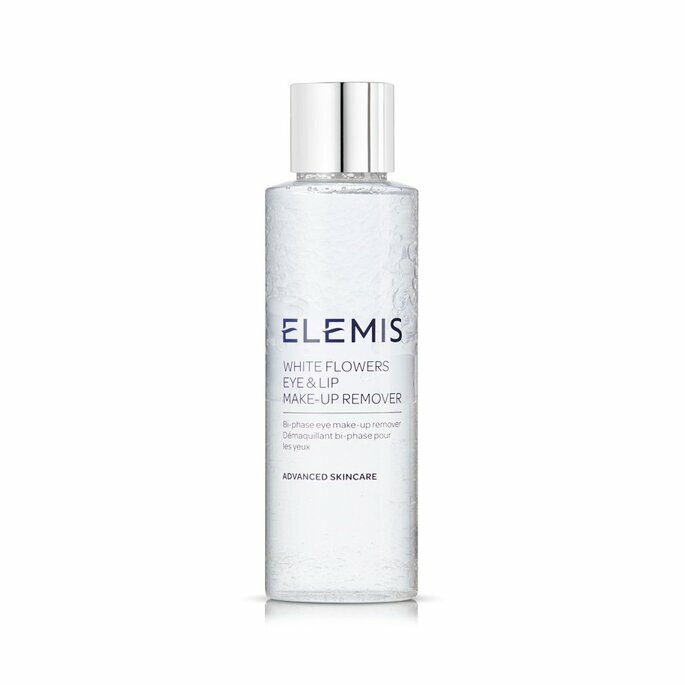 As such, we posit that Elemis have created the ultimate product in this area of the market with their White Flowers Eye & Lip Makeup Remover. Time and time again included in critics’ top 10 makeup removers, Elemis’ White Flowers’ consistency is very runny and so prevents every kind of cream-in-your-hairline disaster, and also goes a lot further. With a lot of power packed into a very small punch, waterproof mascara is easily swiped away – and even Urban Decay’s All-Nighter Setting Spray isn’t enough to fight it off. For a quick and easy makeup removing process, Elemis is our choice. Makeup is perhaps one of the few areas in the wedding world where sticking to the established brands is a good idea. However, if you want something a little different – from organic makeup to vegan products – then carry on reading! 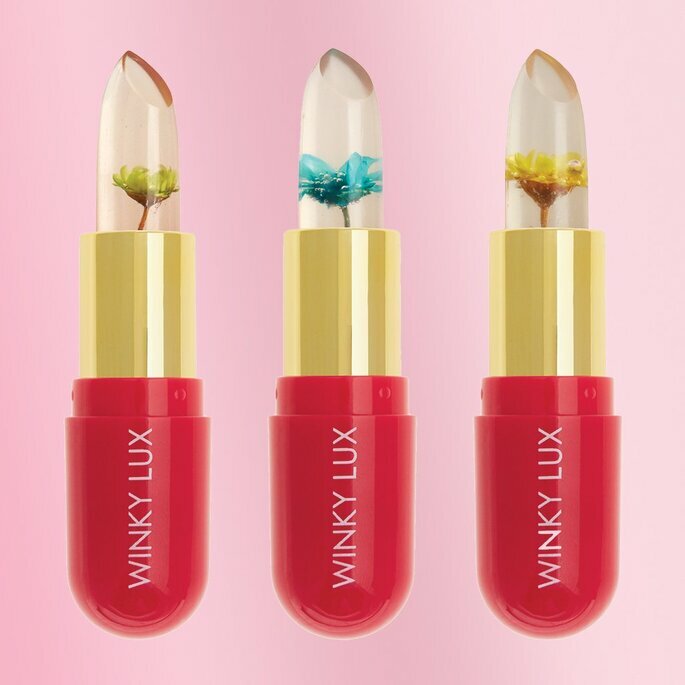 Winky Lux Makeup are exclusively vegan: anti-animal testing in every way, and with a commitment to ensuring any and all animal products are kept away from their makeup, this is the company to go for if you want to be sure you are sticking to your values on your wedding day. Also paraben and gluten free, we would also recommend Winky Lux to any brides-to-be with very sensitive skin. The consistency of Inika’s BB Cream is smooth, ensuring an even, lightweight coverage; Inika focuses entirely on developing lines of organic makeup. This means that whilst covering your blemishes, your foundation will also be actively moisturising your skin during the day – and will also feel that much more luxurious! We at Zankyou have a real soft spot for organic makeup products! 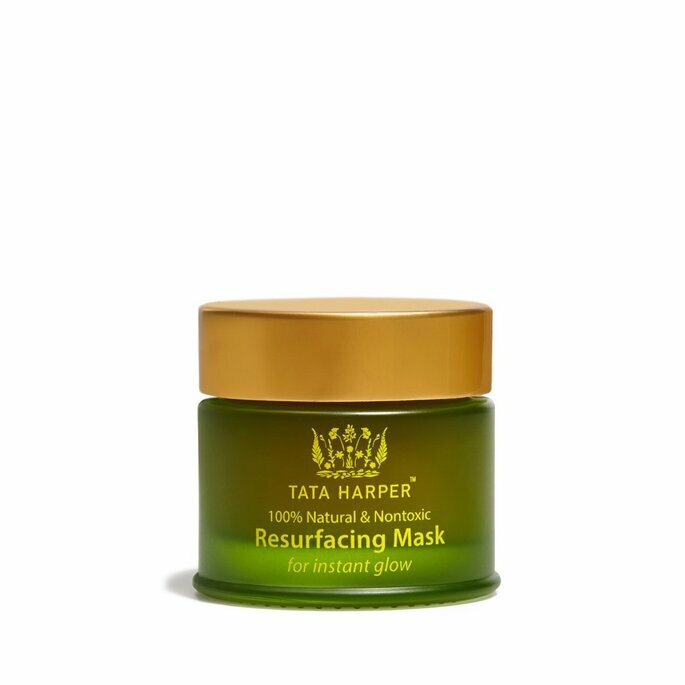 And to finish on a high, you cannot get more relaxing than Tata Harper’s Resurfacing Mask. To be used the night before your wedding day, this exfoliating face mask borders on being recklessly indulgent. Perfect for blocked pores and rough skin, the secret ingredient of this product – good, natural, organic honey – will make your skin glow. So not only will you look radiant, but you’ll also be helping save the bee population too! Choosing your own wedding makeup may not seem like a big deal, but it is essential too pick the products you want to use wisely. Of course, we would reiterate that hiring a professional is the best course of action – but if you’re determined to get along with one, make sure you take Zankyou’s advice on the best beauty products on the market!